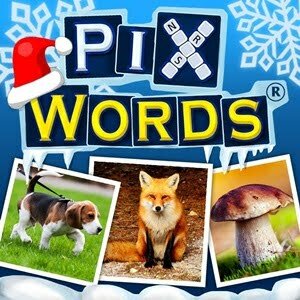 Find all the PixWords Answers for Cats. 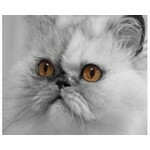 On this page you will find all the answers to cats pictures from the Pixwords game. 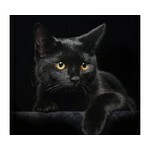 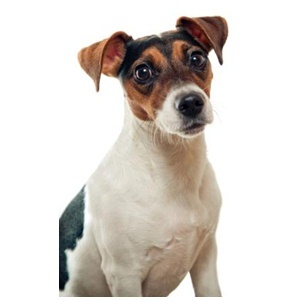 If you're looking for the Pixwords answer to a picture of a cat you came to the right place. 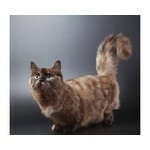 Find below all the pictures of cats that appear in the Pixwords game. 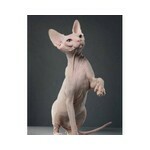 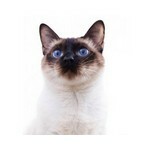 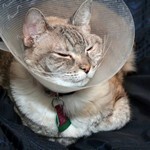 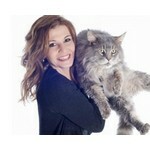 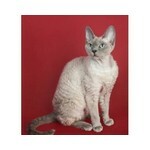 Search in all 10 cats images of different numbers of letters, breeds, colors and sizes. 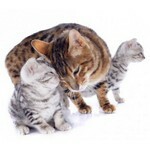 Pixwords answers to pictures with cats like: black and white cats, cat withcone on her neck, woman with cat in her arms, cat licking her snout, her cat with her cubs.